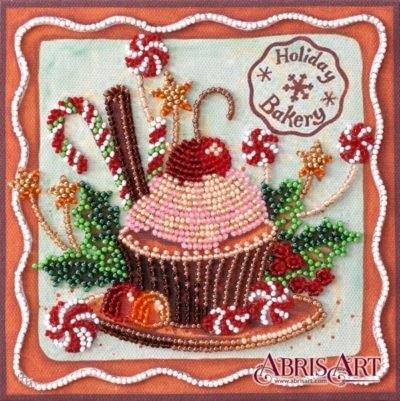 Beads stitch is a growing trend of needlework that even a novice can quickly master, therefore bead embroidery design is a new opportunity to create a real masterpiece with your own hands! 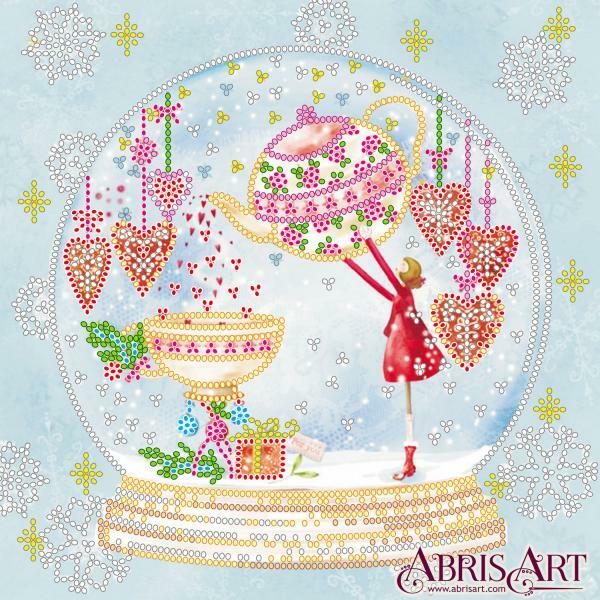 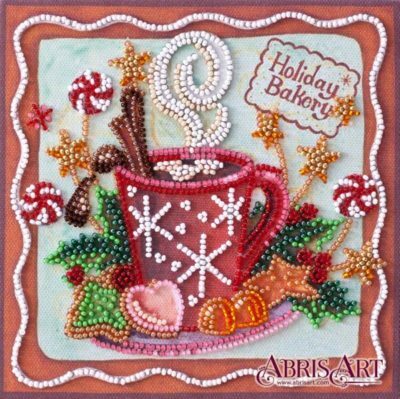 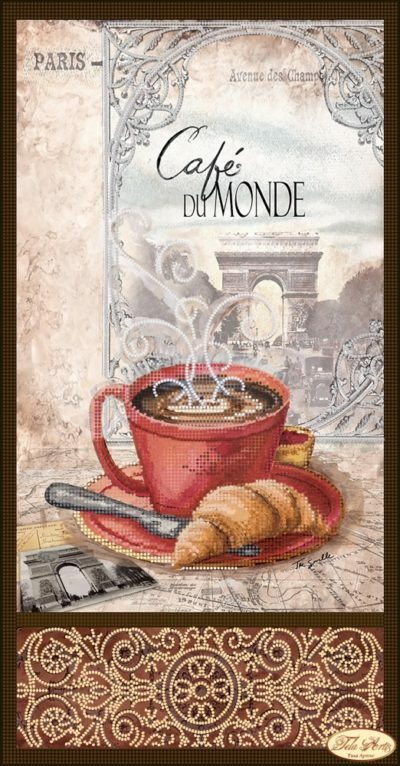 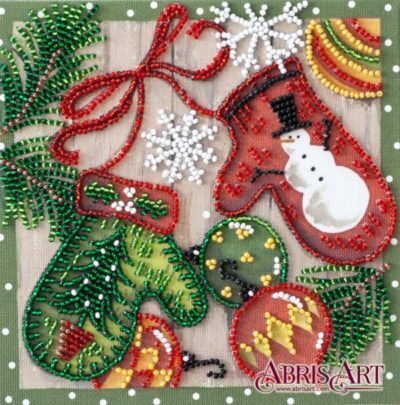 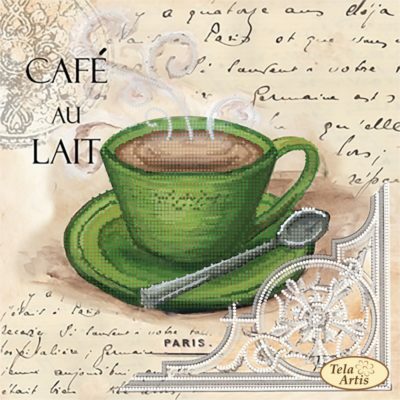 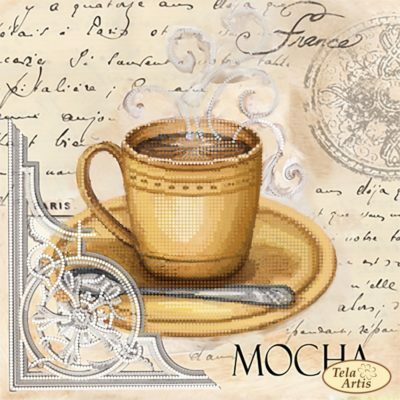 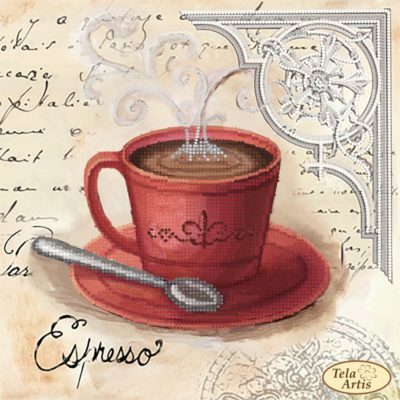 Winter tea bead needlepoint pattern is printed on the Art Canvas fabric. 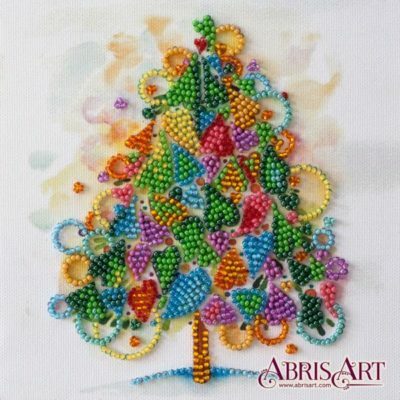 Bead stitch kit is an excellent gift idea for any needlewoman – and an experienced master and even for a girl who is just taking the first steps in embroidery.